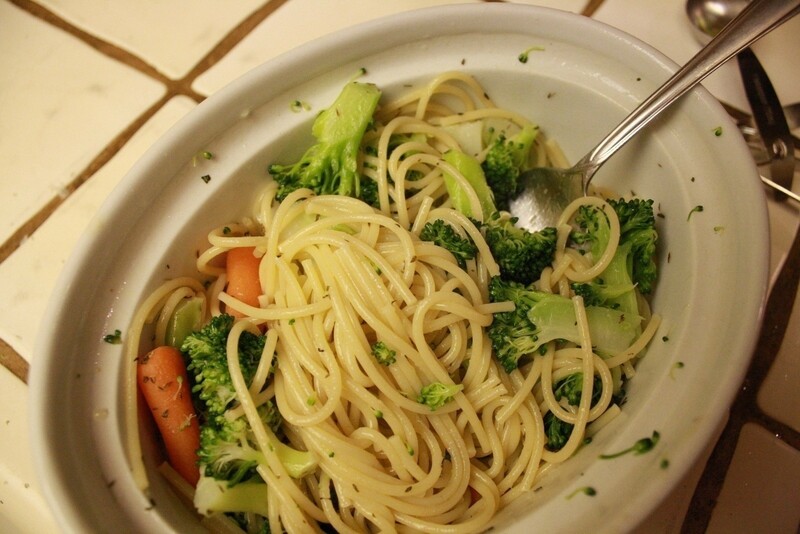 Veggie Pasta · How To Cook Pasta · Cooking on Cut Out + Keep · Recipe by Carissa E.
I was making dinner for my dad and myself and we didn't have enough vegetable to make a salad but I didn't just want plain vegetables. 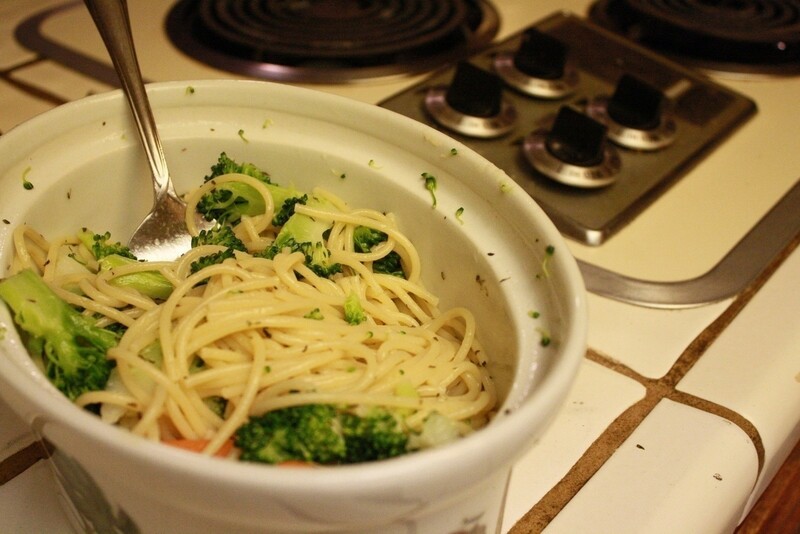 Once the water begins to boil add your pasta. Turn down water and add desired amount of pasta. Test pasta when it is close to being done add what vegetables you want. 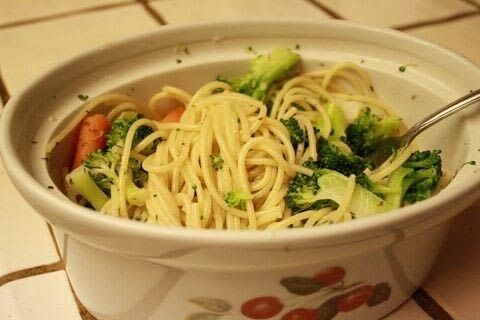 When pasta and vegetables are done drain and put into a bowl that will hold it. Add desired spices and mix.